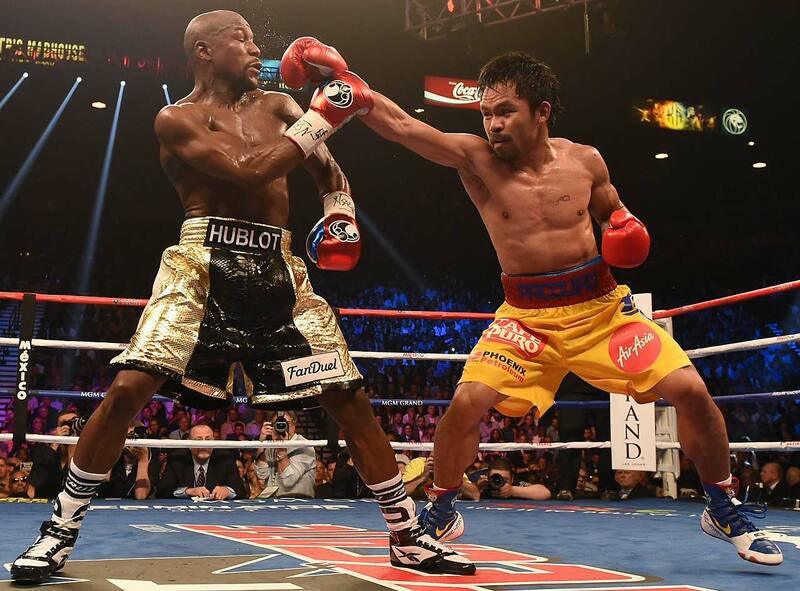 Tweets about Saturday's Floyd Mayweather-Manny Pacquiao fight were viewed 2.7 billion times, according to data from Twitter. 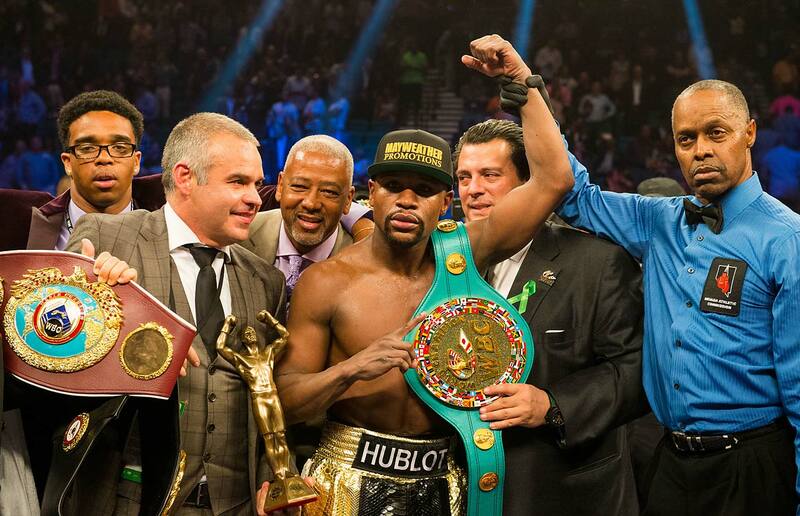 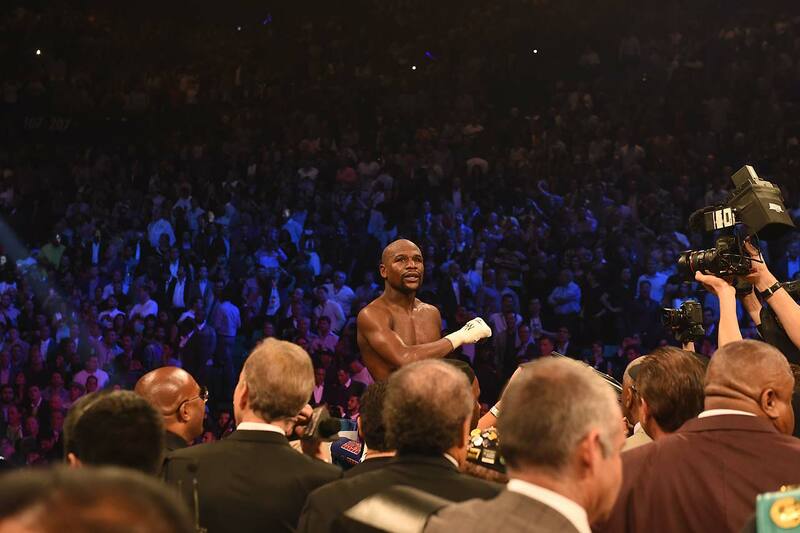 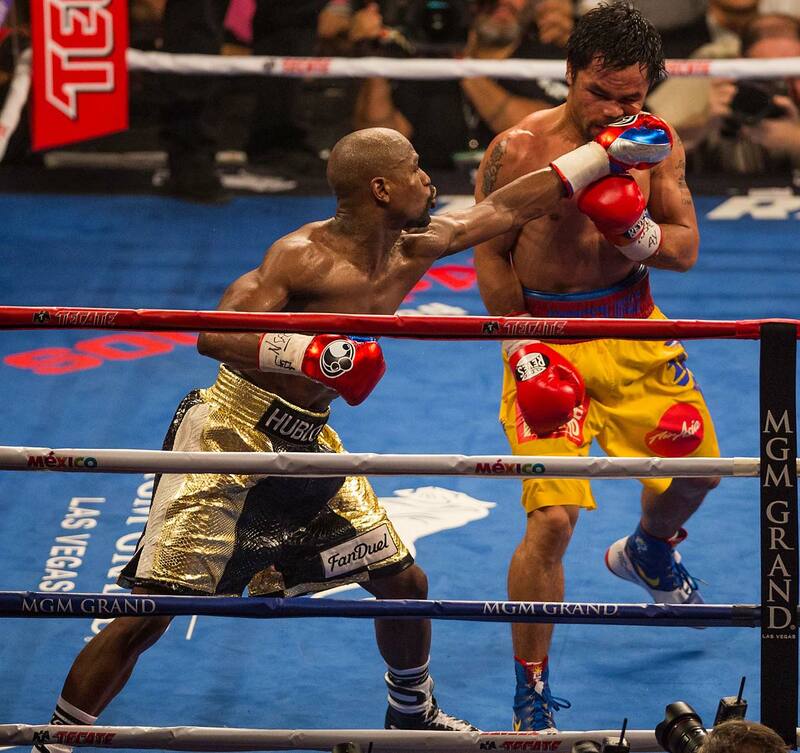 Mayweather won the much anticipated welterweight title unification bout by unanimous decision and improved to 48–0 in his career. 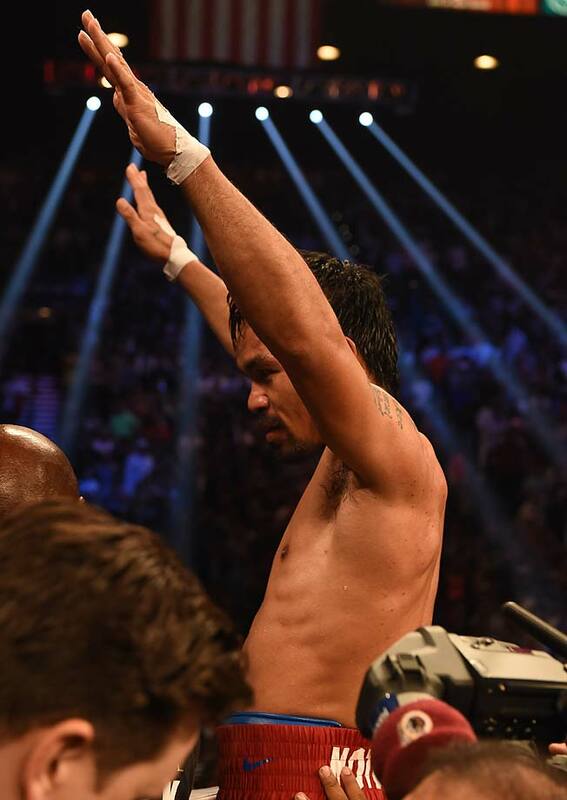 He said after the fight that he will have one more match in September and then retire. 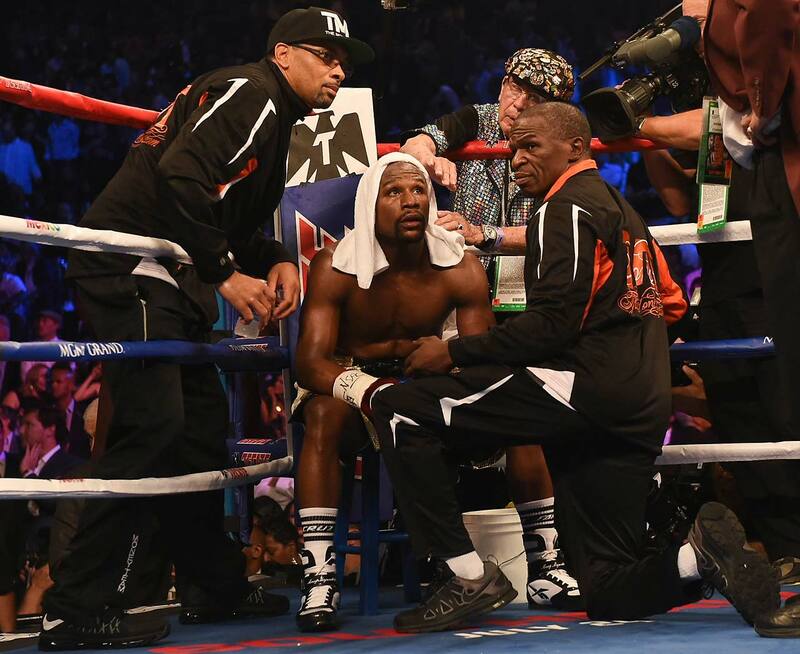 Mayweather has retired before, spending 21 months away from the ring from 2007 to 2009, but at 38 years old, there's a better chance this retirement sticks. 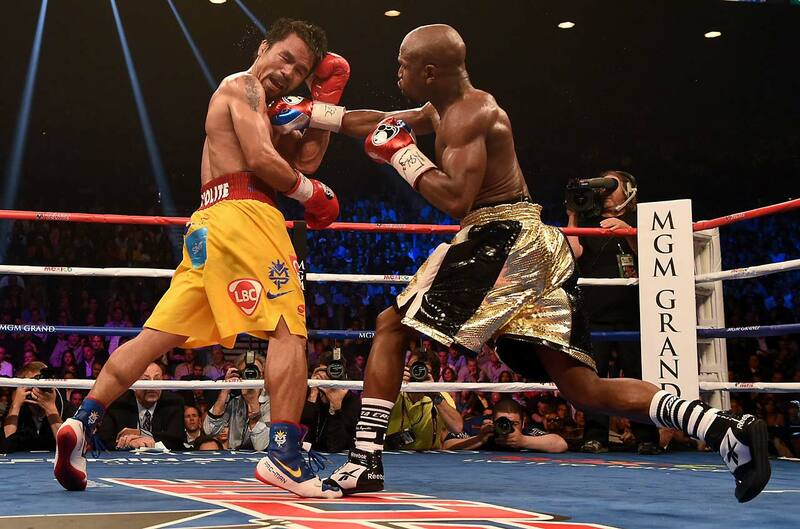 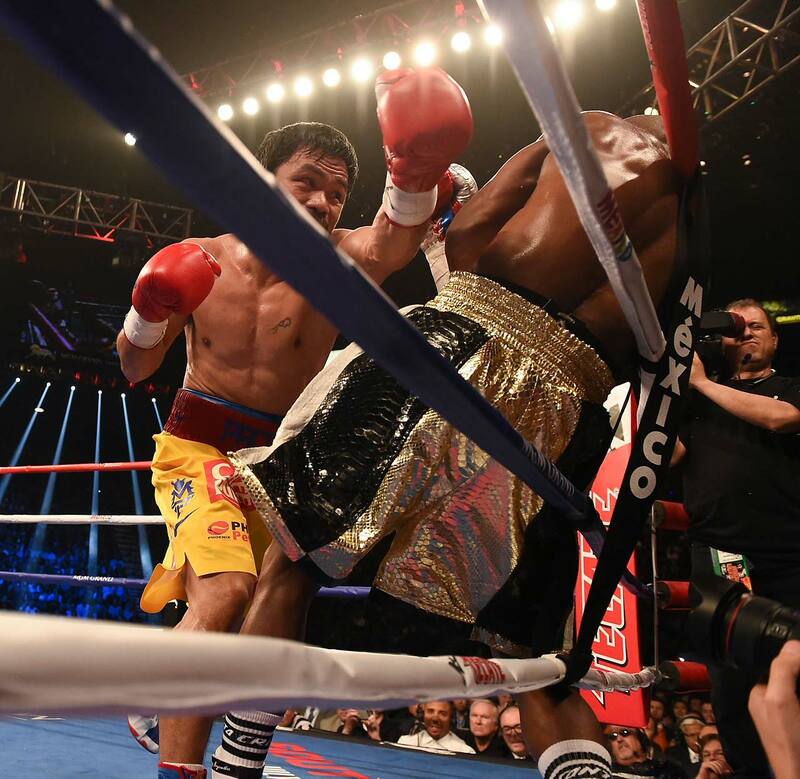 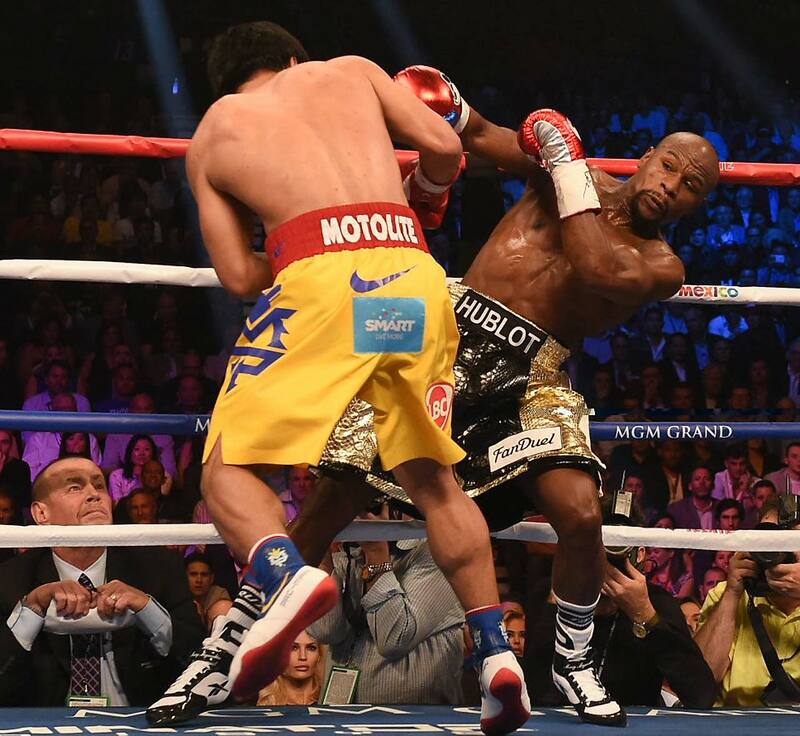 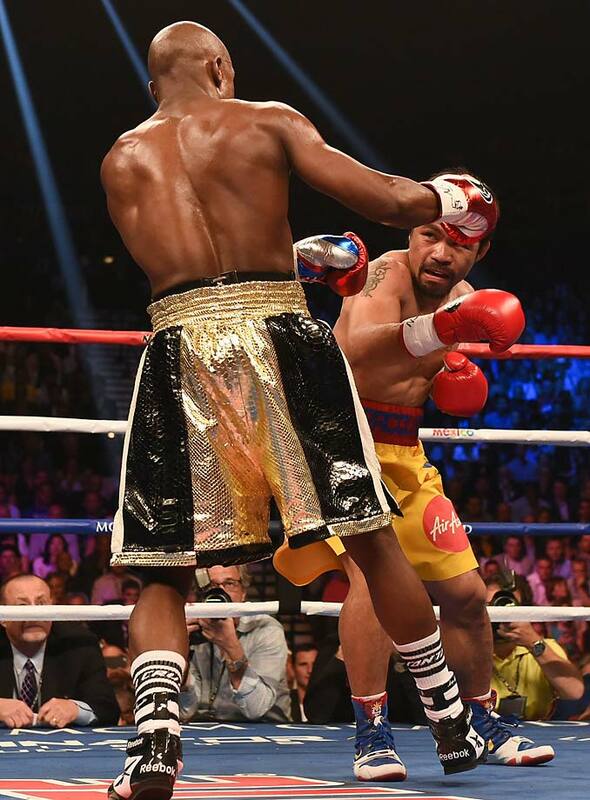 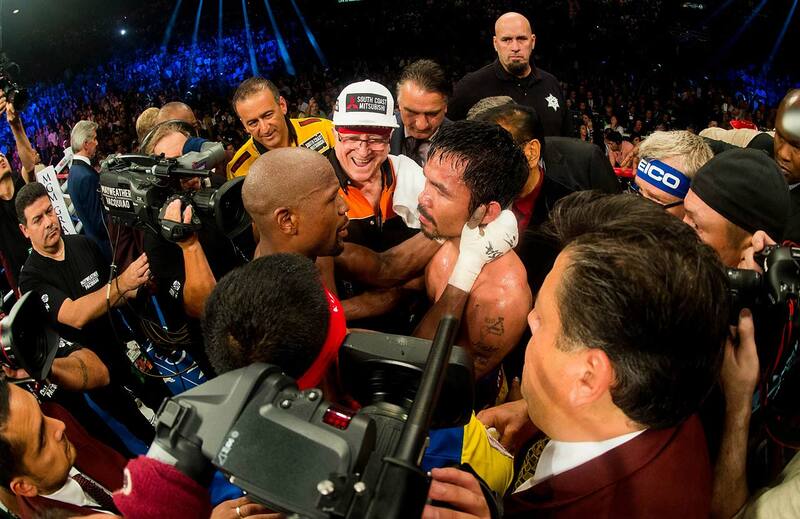 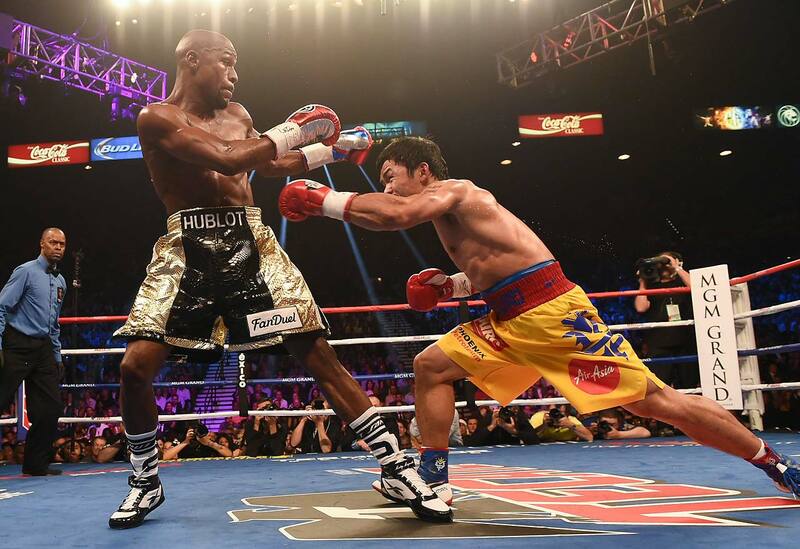 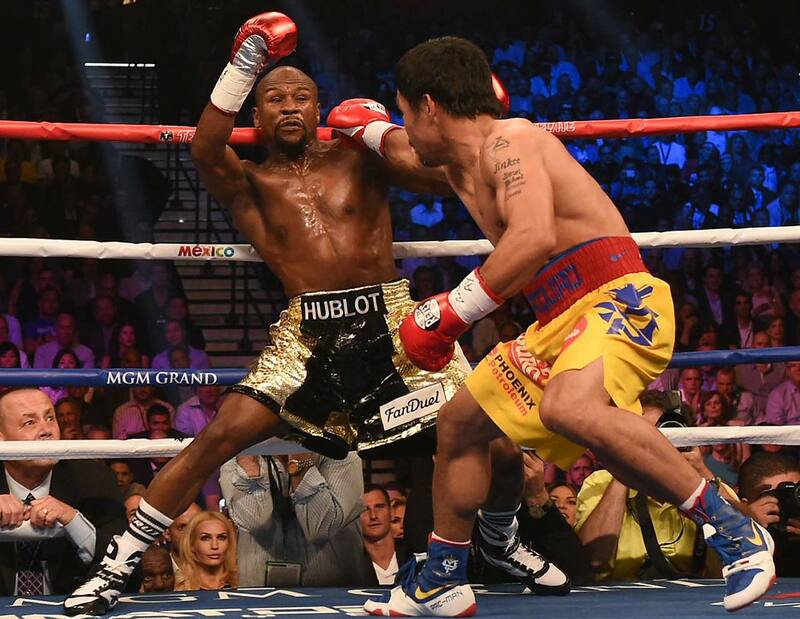 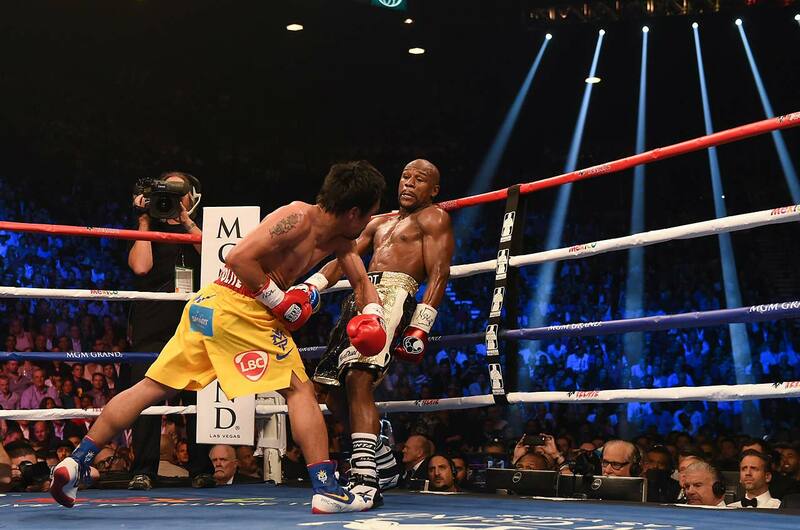 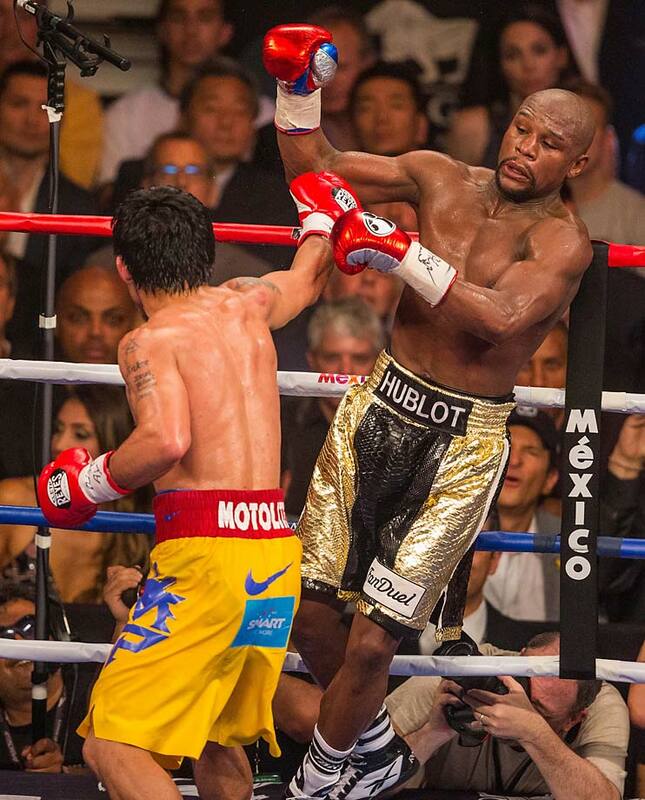 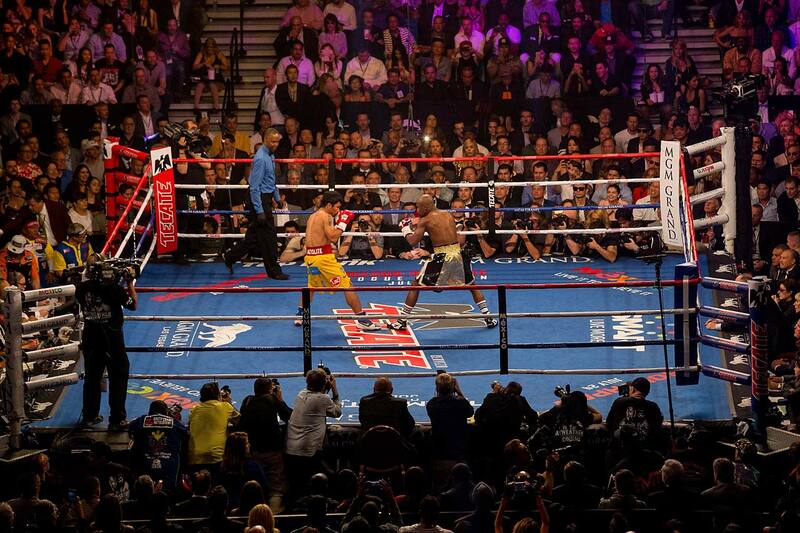 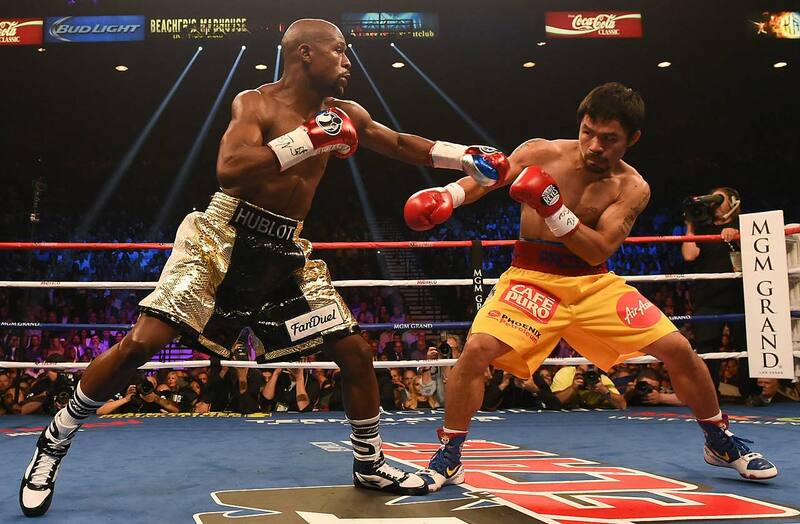 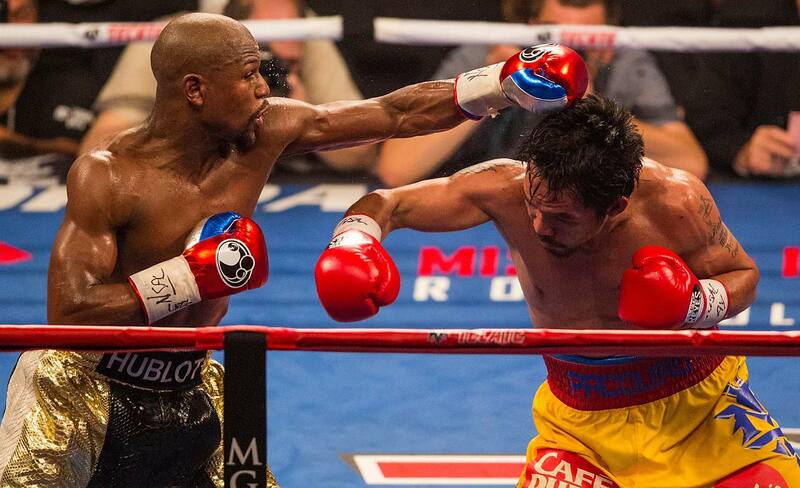 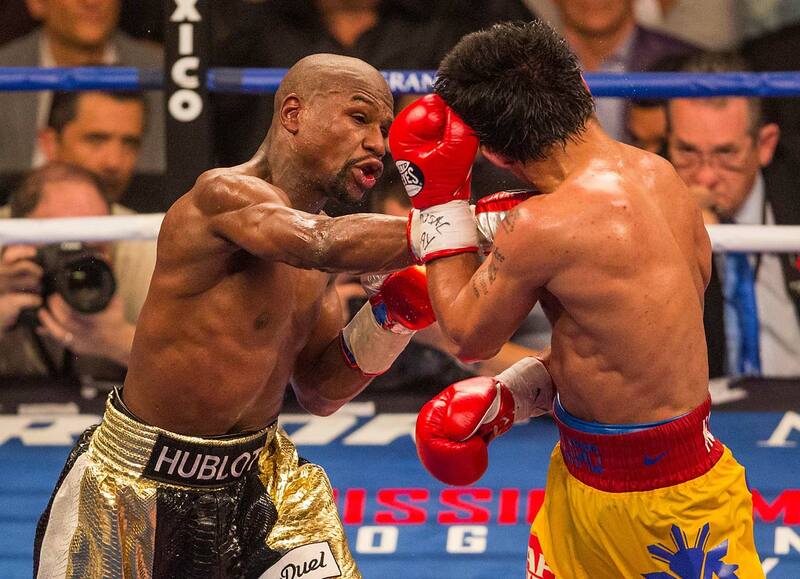 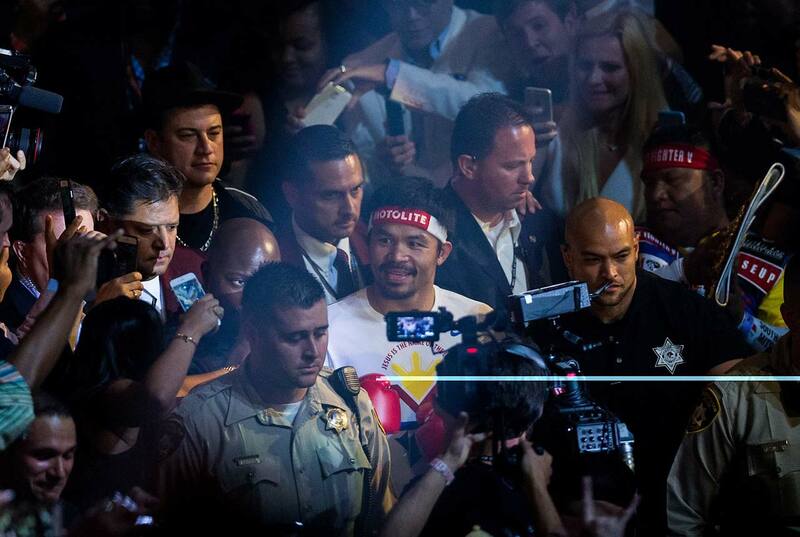 Boxing fans had been clamoring to see Mayweather and Pacquiao fight each other for years. 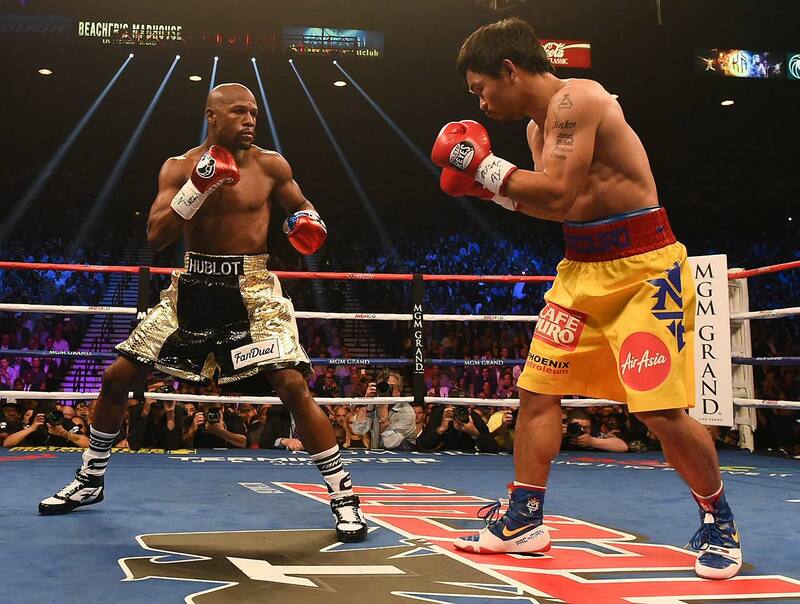 Regarded as the two best pound-for-pound fighters of their generation, each man was expected to earn over $100 million from the night, making this the richest fight in history. 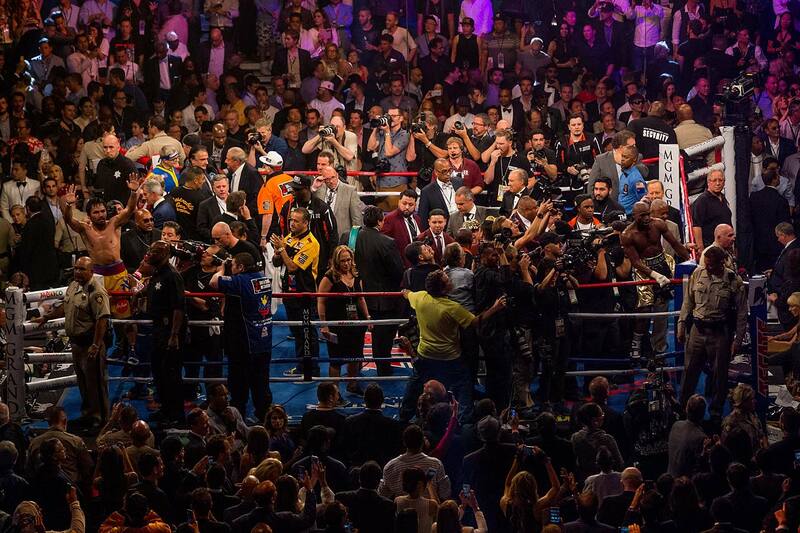 This map from Twitter shows where fans were tweeting about the fight and the chart below tracks the number of tweets per minute about each fighter.